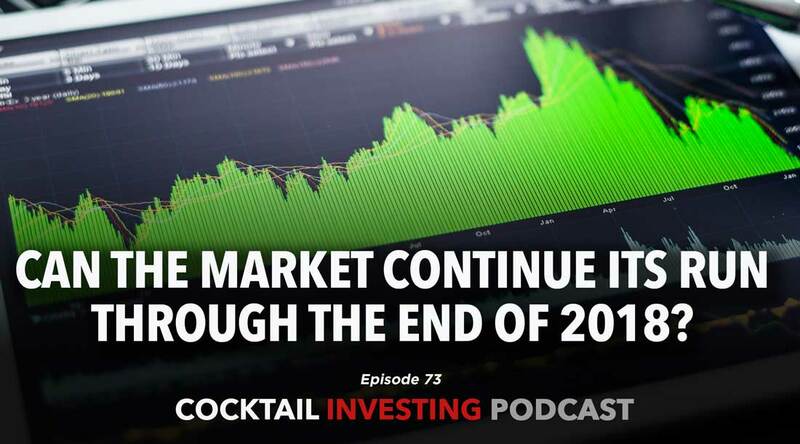 Ep 73: Can the Market Continue Its Run Through the End of 2018? From contagion concerns spilling over from Turkey to escalating tariffs between the US and China, more signs of inflation heating up even as more economic data of late has missed expectations, it’s not the ho-hum end of summer many had been hoping for. 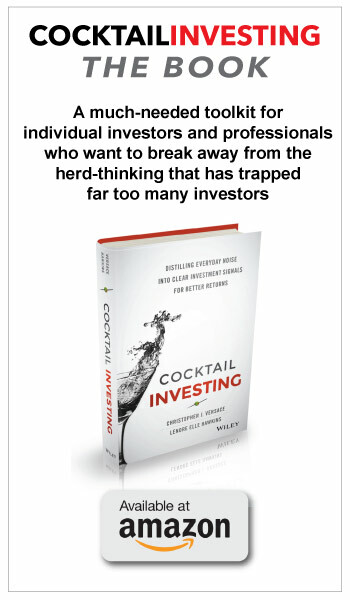 That’s why we called in long-time friend Keith Bliss of DriveWealth for a conversation on all of those things as well as where he sees the markets heading by year end.